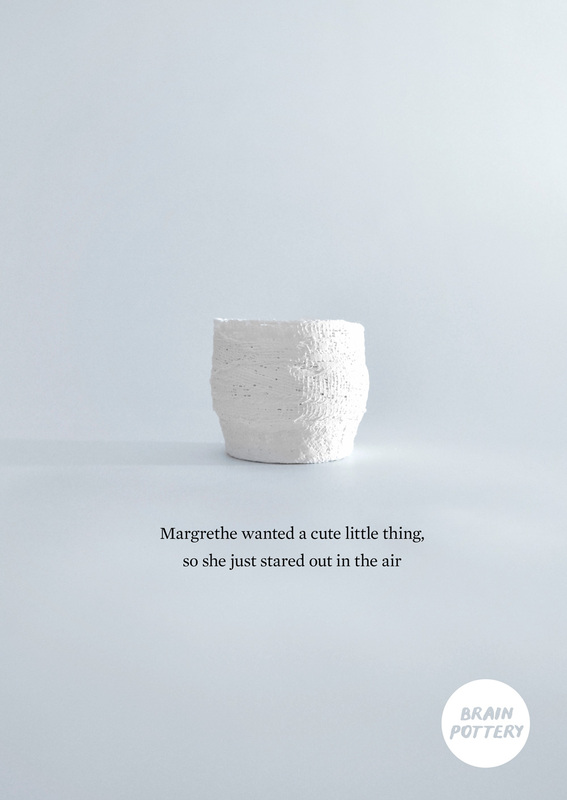 Brain pottery let you shape physical objects with your thoughts. The level of attention in your brain is measured and transferred into a poetic visualization of your inner consciousness. Using an EEG measuring headset, we can detect your level of attention. 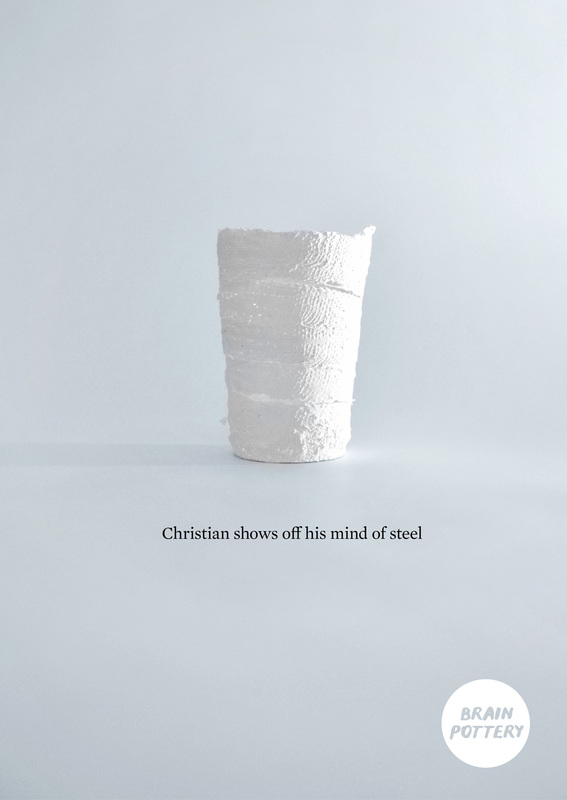 This information is transferred to a spinning machine that apply plaster to a shape. By having a high level of attention, the shape will become higher, and a low attention level will get a thicker shape. Discover how your brain differs from others or try to control your mind to get your perfect design.